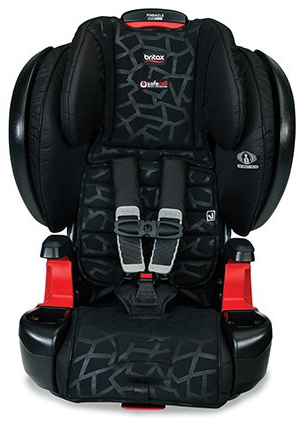 Superior convenience, safety, and comfort make the Britax Pinnacle Clicktight their best Harness-2-Booster Seat. With the ClickTight Installation System everyone can install with confidence. 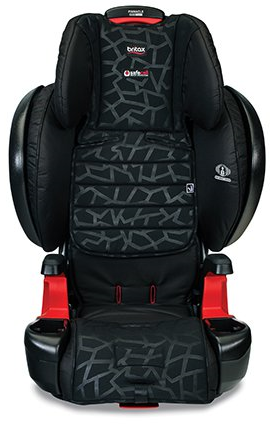 SafeCell Impact Protection surrounds your child in safety and Complete Side Impact Protection MAX features external cushions for maximum crash force absorption and a foam headrest to keep your child’s head and neck secure. Worth every penny!! Easy peasy to install, is super sturdy and comfy enough for easy sleeping. And it will last us forver! Best booster seat out there!! 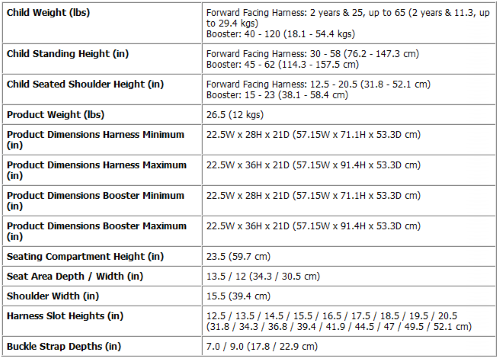 Great for tall kids, goes way beyond safety standards and is sooo easy to install!! 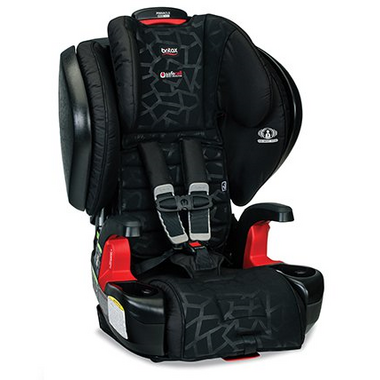 Will not buy anything but Britax Clicktight! Well worth the money! !